Summary: "The circus arrives without warning. No announcements precede it. It is simply there, when yesterday it was not. Within the black-and-white striped canvas tents is an utterly unique experience full of breathtaking amazements. It is called Le Cirque des Rêves, and it is only open at night. First line: "The circus arrives without warning." Thoughts: Are you looking for a book you can get lost in, with loads of imagination, a cast of lovable characters and heartbreaking betrayals? Look no further. The Night Circus is everything I love about reading and so much more. It's one of those books you easily fall in love with within the first couple of pages. Sometimes, when I'm bored at work, I sign into goodreads and begin rereading all the my favorite quote. 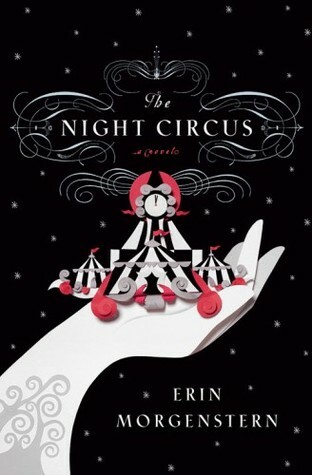 And regardless of how many times I read and reread The Night Circus, it still continues to take my breath away. Welcome to the lush, magical world of Le Cirque des Rêves, where nothing is as it seems. From the black and white flames, to the wishing tree, and garden made of ice, everything seems so surreal. That's probably because it's not an illusion, but real, actual magic. Since childhood, Celia and Marco have shared a secret and a curse together, one that might tear them all apart. Now, this book is told through several different points of view and in third person, and I know some people prefer first person, but I guarantee this does not take anything away from the story. In fact, it adds to the overall plot. You'll see. Also, every so often, the author begins to describe a "challenge" or new exhibit to the readers, not through the eyes of the characters, but through the eyes of a spectator. That spectator is you. Think of it as an added bonus, because what better way to visualize something than having the author describe it as if YOU were there, participating with the other characters and not just reading about them seeing it? Truly spectacular. Something I do recommend,while reading this book, is to pay close attention to the dates. The characters will jump from being 5 years of age to 29 in a heartbeat so, again, pay attention! I also want to talk about the romance between Celia and Marco for a second. I will agree with others that it's not as epic as I thought it would be, but it is quite lovely. Would I have liked to see more of it? But of course! I'm a romance cheerleader! Nonetheless, it's still pretty grand. Overall, I recommend The Night Circus to every single one of you. 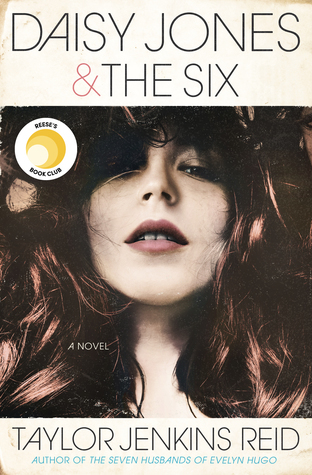 While it is not considered a YA novel, it very well could be. There is some sexual content, but not enough to where teen parents should worry. After reading this book, I now know why there's so much hype about it, and why Summit has already reserved the movie rights. Believe me, you just have to experience it to truly understand. Gaaah this sounds so awesome. I have it too I just haven't read it yet but you make it sound wonderful with amazing characters. I've heard such great things about this book...but I am worried about the alternating POVs!